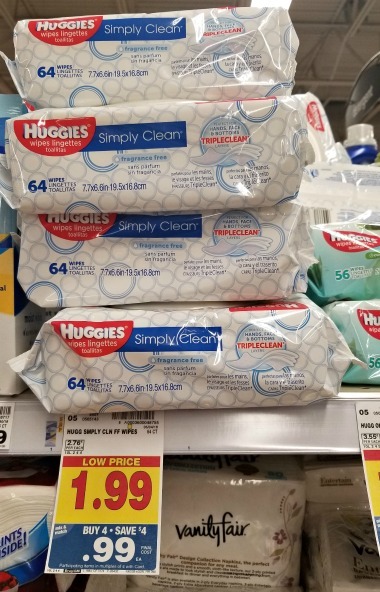 Grab your Huggies Wipes coupons. 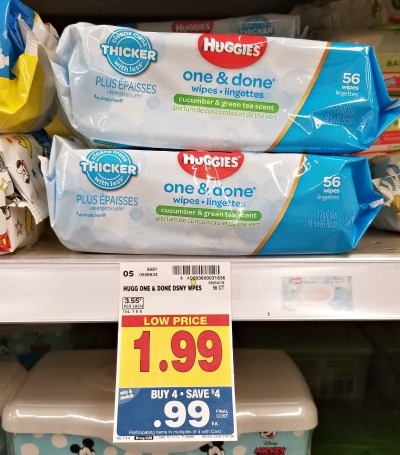 Stock on wipes in the Kroger mega sale! 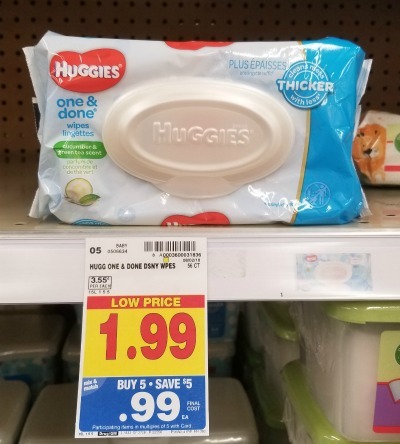 Pick up a fantastic deal on Huggies wipes. We have coupons + a matching Catalina for the Kroger mega sale. Great time to stock! Just 49¢ after coupon + eligible for Huggies Catalina!